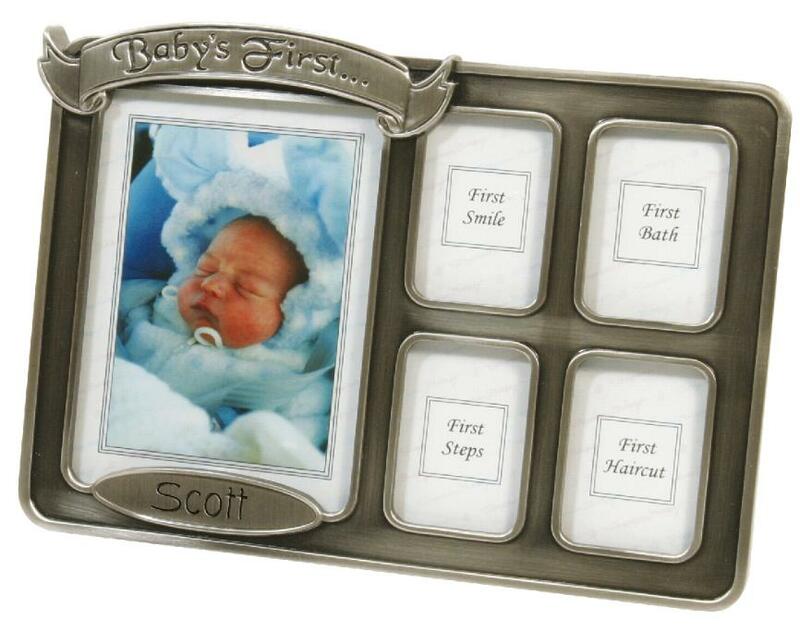 Special gifts you will want to put a way and save to remember the special occasions. 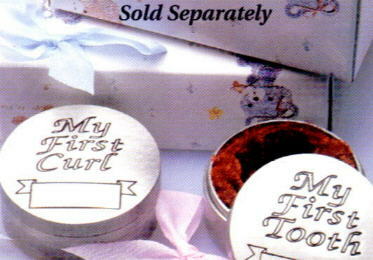 This Tooth and Curl Memory Box includes silver plated boxes to hold baby's first curl and first tooth. 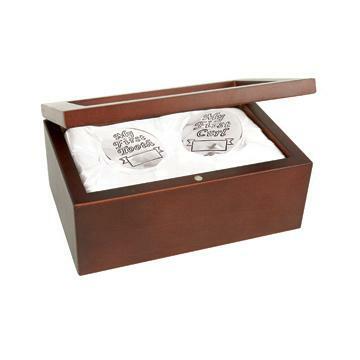 Keepsake set comes in a rosewood-finished gift box. 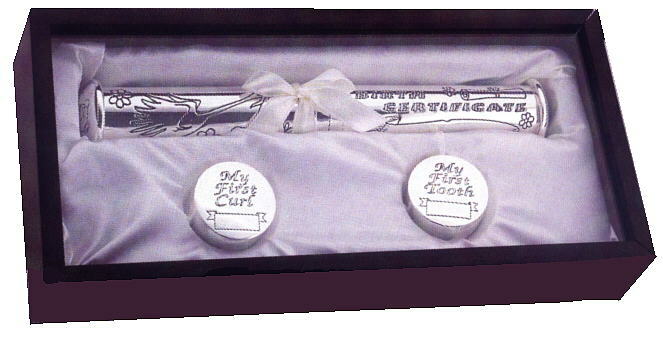 Birth Certificate Holder/Tooth and Curl Set includes Birth Certificate Holder, First Tooth Box, First Curl Box in a Rosewood-Finished box. 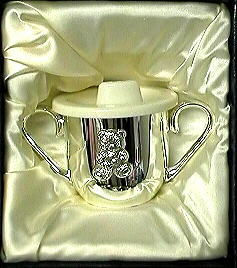 This silver plated baby cup is lined so it can be used. 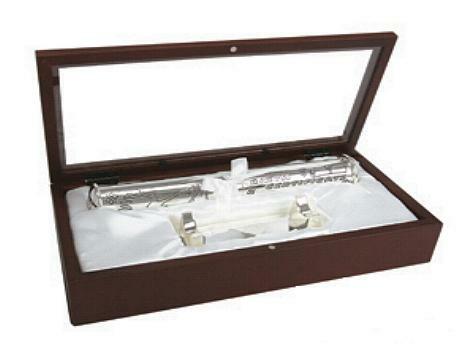 This silver plated Birth Certificate Holder features a display stand and comes packaged in a beautiful Rosewood Box. 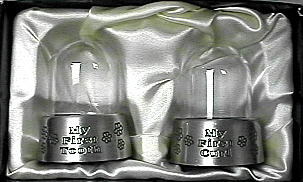 My First Video Pewter Box. 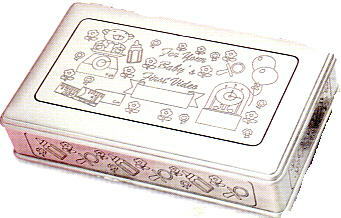 This item is suitable for engraving!